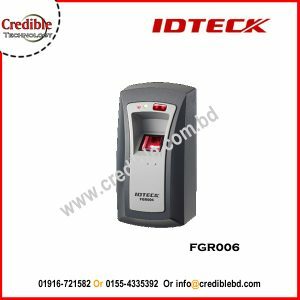 Access Control Systems – We are providing fingerprint device price with attendance software in Bangladesh. 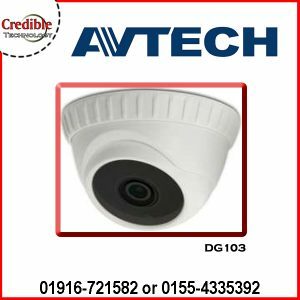 Door access control by access control device have so many features to protect your unauthorized access to your premises. 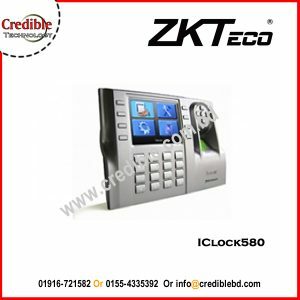 here is lots of door access control systems manufacturers such as ZKTeco, IDTECK, Nitgen, VIRDI, Hundury. Access control door have two type of Wooden door & Glass Door. 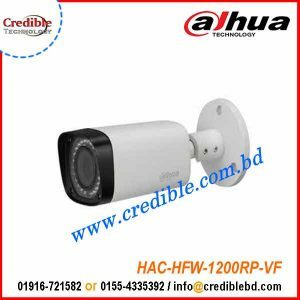 Its can manage by card access control, biometric access control system, face recognition access control & access control software. 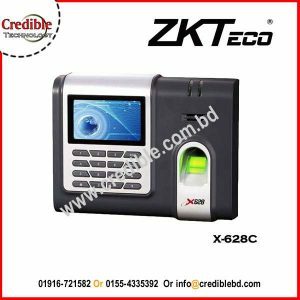 Access control price in Bangladesh for your project budget. 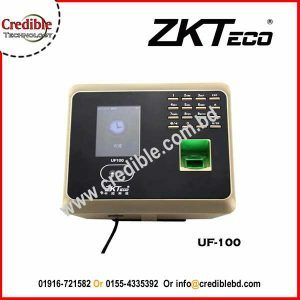 All renown brands & Access control price list, such as ZKTeco, VIRDI, Hundure, GRANDING, IDTeck, Nitgen.